owns specialization technologies team, equipped with the precision machines and using the latest test equipment. We are dedicated in a wide range of test and measurement products. 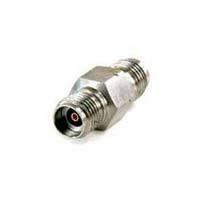 High Performance Adaptor that operate from DC to 67GHz. 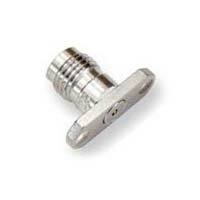 The port contains : N, 3.5mm, 2.92mm, 2.4mm, 1.85mm. High Performance VNA Test Assemblies that operate from DC to 67GHz. 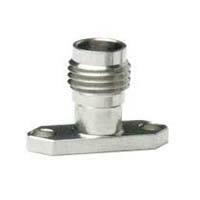 The port contains : N, 3.5mm, 2.92mm, 2.4mm, 1.85mm. Various millimeter wave cable assemblies that operate from DC to 67GHz. Types of millimeter wave cable assembly, the frequency can operate up to 67GHz.Phase matching cable assemblies are available. High performance NMD test port adapters that are used in precision measurement applications and production testing can ensure the original test accuracy. Various test and measurement accessories. We enjoy close business ties with DRDO Labs, BEL, Research Institutes, military enterprises, communication enterprises and universities. And our products have been also exported to Europe and United States. We are dedicated to the professional technology and high quality, and we are committed to provide our customer the best service. 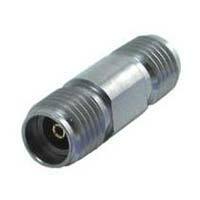 2.92 mm IN Series Adaptor..